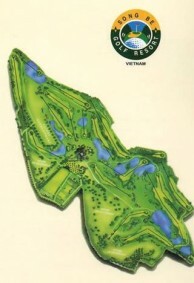 The 18 hole resort style layout features 10 lakes. 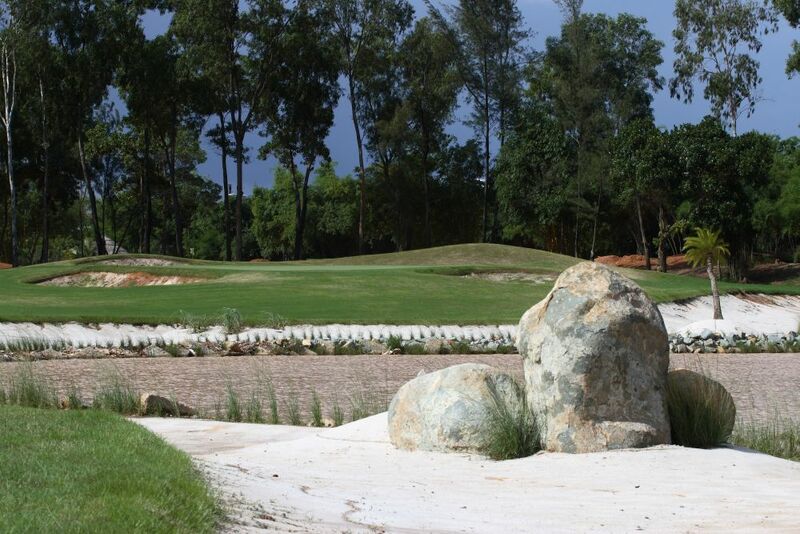 As Song Be translates as "little river", a tributary of the Mekong, it is unsurprising that water comes into play in eight of the 18 holes. with a challenging tee-shot between two lakes at the tenth. 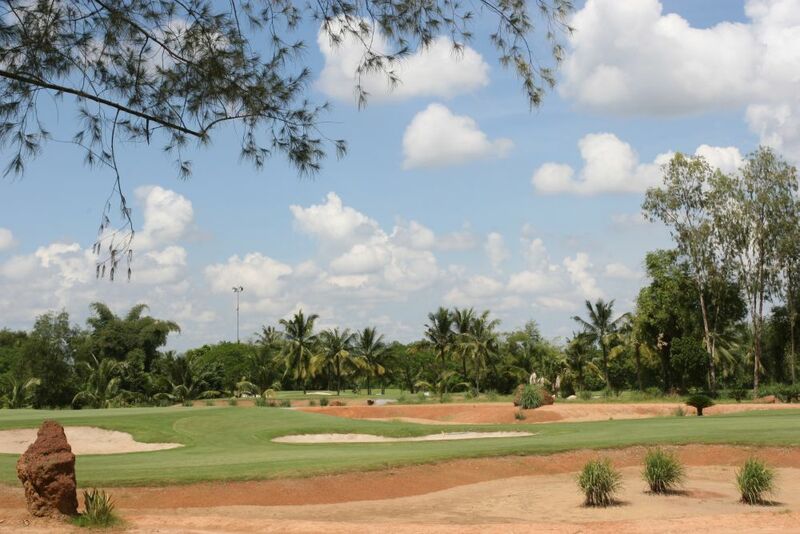 Mature tree lined fairways with undulating greens add to the overall golf course difficulty. 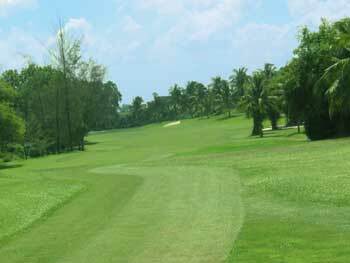 Playing off from the blue tees is a challenge as the total length measures over 7000 yards. Song Be is a walking course and all the caddies are female. Golf carts are available for one of two golfers. 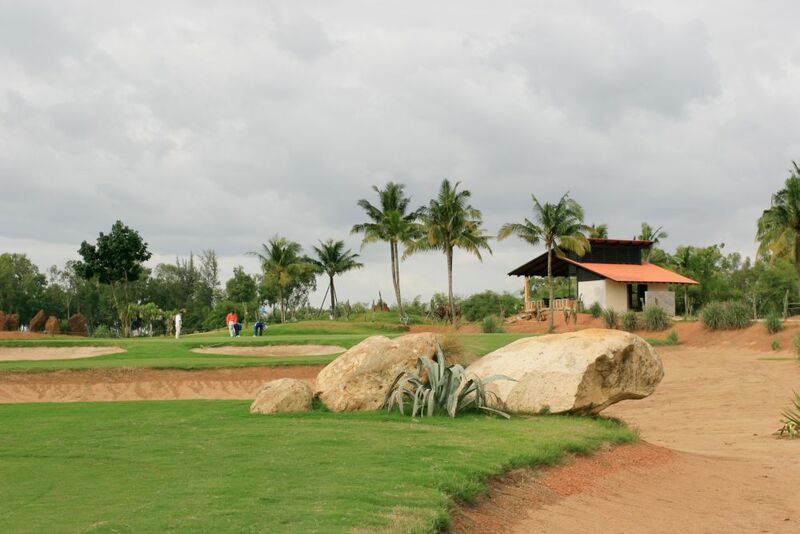 A fully equipped and modern club house provides golfers with excellent ocean and sand dune views to enjoy the golf course and facilities after their round. 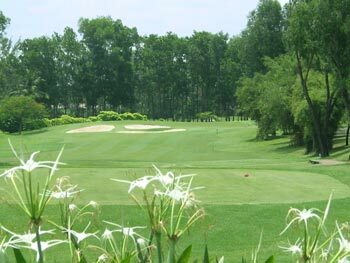 Have you played golf at the Song Be Golf Resort and took some nice photos that you would like to share with other golfers? Send them to us and we may upload them here. Thank you in advance!